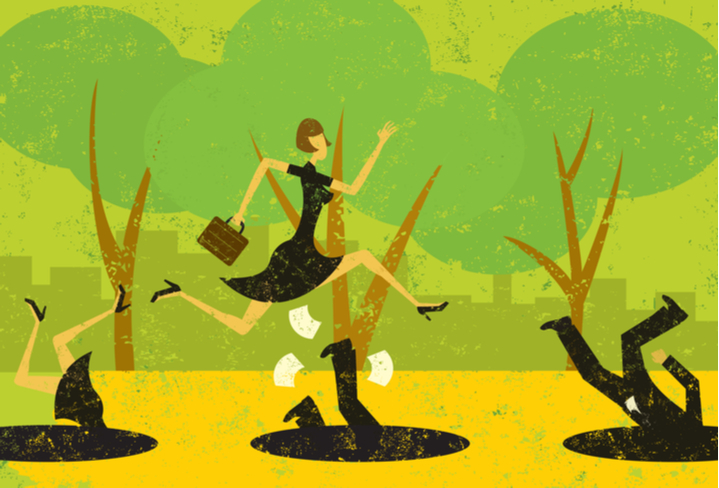 Agile Innovation: The Ultimate Oxymoron? Innovation teams are under immense pressure to generate new revenue and profit, quickly. A common criticism of front-end-of-innovation (FEI) assignments is that they are time-consuming and lack agility. Indeed, there are many ways that these assignments can “go off the rails.” The worst possible outcome is when the cross-functional team is not aligned on the insights and opportunities. Critical momentum is lost, launch deadlines delayed, and senior leadership questions the value of the investment. In the FEI, the biggest landmines we see are that organizations try to do too much on the front end and too little on the back-end. Allow me to explain. On the front-end, FEI assignments are often scoped too broadly. The playing field is too big, and the desired number of target consumers/customers/end-users to study is unrealistic. Resources for insight generation are limited, and a best practice is to go deep in understanding the problems and motivations of a small number of groups. After insight generation and ideation, the innovation team is often inundated with opportunities and ideas with no clear priorities. When discussing concepts, cross-functional teams often have no understanding of the top features to include and exclude, which leads to product pricing debates. During final evaluations of concepts, traditional metrics like purchase intent are unreliable and the team lacks comparative benchmarks. On the back-end, the biggest killer of agility is that too little is done. Many innovation teams spend too much time on renovating existing product lines with few dedicated resources to advance the new initiatives. Fortunately, many of the abovementioned pitfalls in the FEI are manageable. Managing them also enables the holy grail of innovation: fewer but bigger product launches. To learn more about the killers of agility and the secrets to managing them, register for our next webinar: Agile Innovation: The Ultimate Oxymoron? on December 13th at 12:00 PM EST. 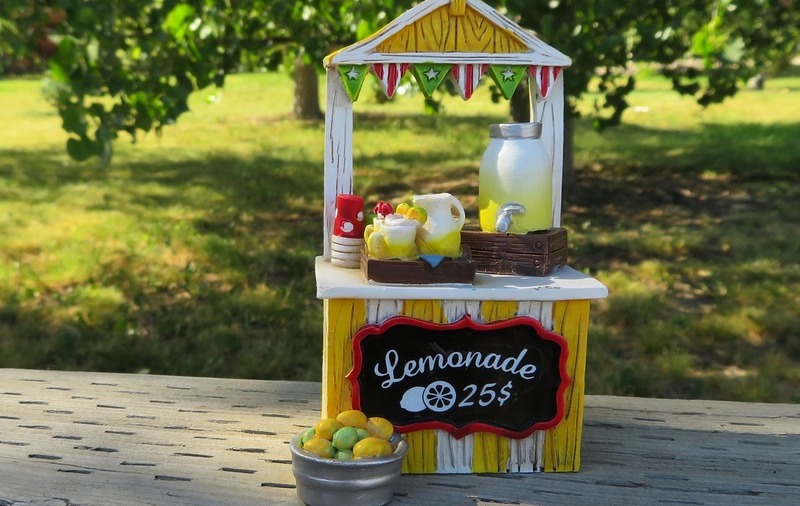 Do You Have a Lemonade Stand?